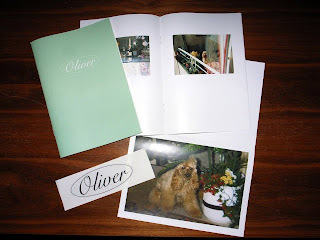 "Oliver is a book based on found photos. All the pictures of the book were found in a flea market in Berlin during the Spring 2012. The dog seems funny as a human but also extremely lonely."